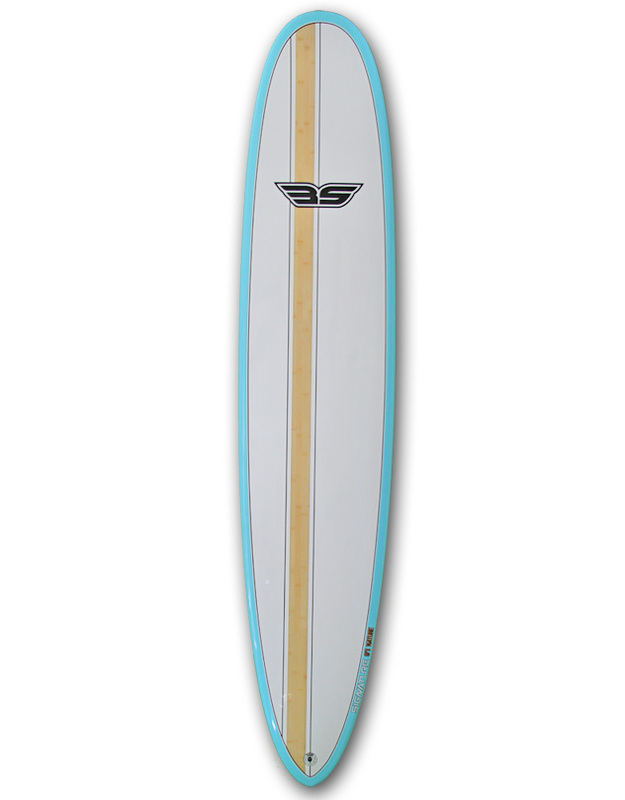 World champions have been crowned riding Dave’s popular 9’1 model. From a shaper that demands hi-performance riding comes a Signature edition that will take your longboarding to the next level. Looking at standing on a podium, then look no further. 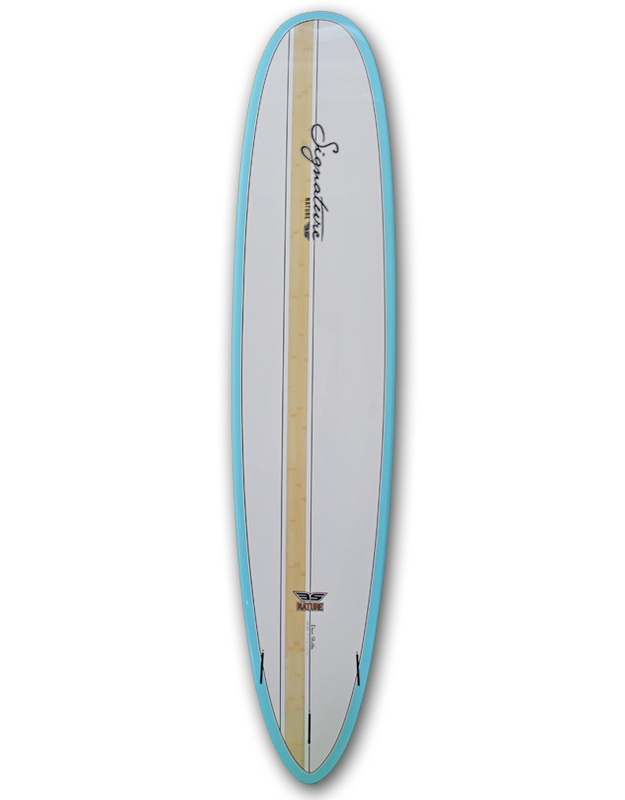 Double concave bottom combined with perfect rocker line and pin tail = speed, functionality and all round performance. 2+1 fin option for Nose riding or competitive speedy cut backs. SKU: SU-062. Category: NATURE. Tag: DAVE STUBBS RANGE.